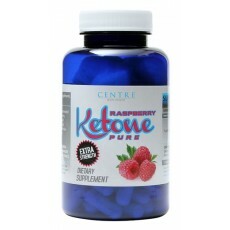 DTC (Deny the Crave) is one of the strongest appetite suppressant and weight loss pills available without a prescription. There are complex chemical reactions that take place depending on a person's biological make up, blood glucose levels, genetic make- up and thryoidal predisposition that all have contributing factors pertaining to when a person feels full and/or hungry, or when an individual craves food, or craves even certain types of foods. 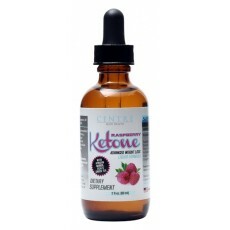 Our superior formulation of ingredients will suppress your appetite and curb those sugar cravings. The ingredients in DTC possesses remarkable attributes without many of the negative side effects associated with products that provide heavy stimulation. 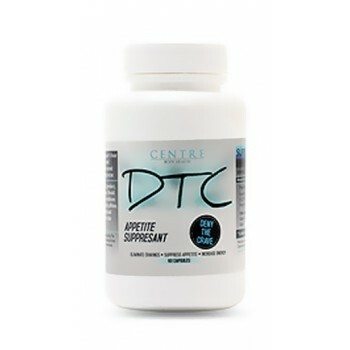 DTC is mild and smooth while delivering significant appetite suppression. 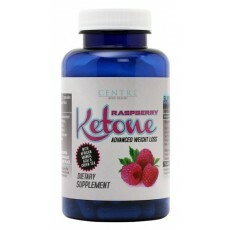 DTC works effectively on it's own, however if desired can be taken with our supplements. Directions: Take one (1) capsule 1/2 hour before your first meal and second capsule prior 1/2 hour before 2nd meal or when cravings occur. Caution: Prior to consuming product, seek advice from a physician. Should not take if you have heart conditions or has a negative history with caffeine. Pregnant or nursing mothers or persons under the age of 18 should not take this product. DTC - Deny the Crave.